People: Improper cleanroom garments, gowning protocol, insufficient gowning for a particular class, or infrequent change out intervals of suits, smocks or other garments and floor mats. 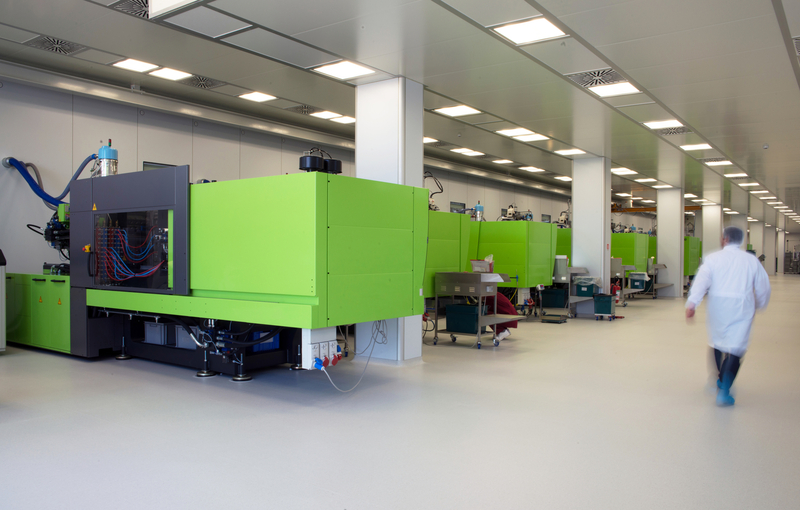 This particular source is more than 80% of all infusion of contamination in most cleanrooms. Most of the airborne particles emitted from people migrate up through their cleanroom garment collars or down their legs when walking. 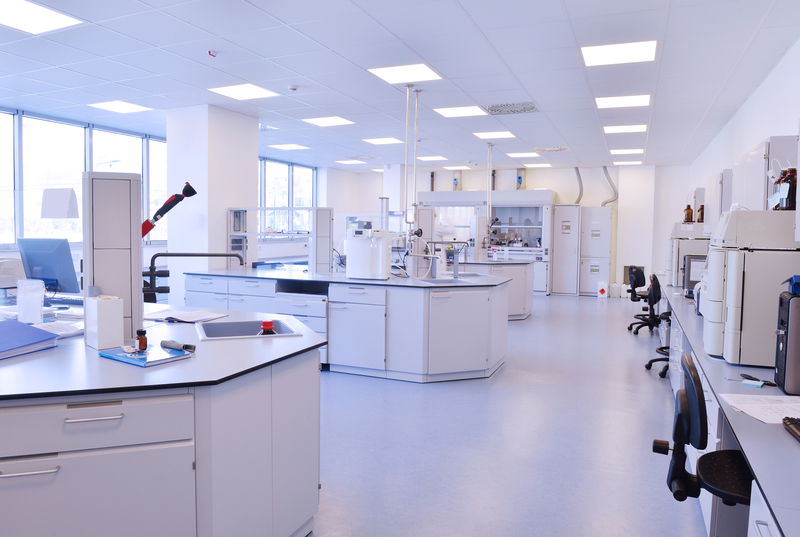 Colognes, deodorant, lotions, makeup and perfumes are definitely not allowed in cleanrooms.Proper training of all personnel that may enter the cleanroom – even once – is imperative. 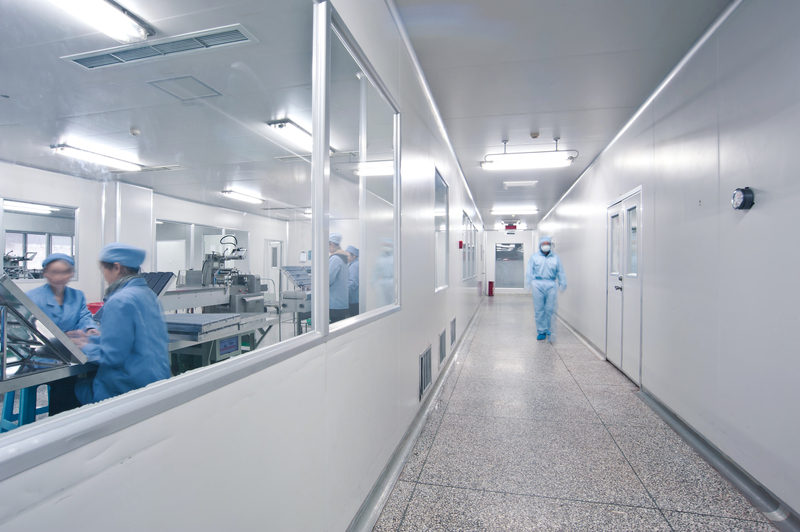 The speed in which they walk through the cleanroom may not only triple the particles they emit, but may also change the fluid dynamics of the room temporarily by traveling faster than the natural laminar air flow. Make-up air: Depending on the design of the cleanroom, make-up air, (additional air supply to maintain positive pressurization) either from HVAC or other air source contains a wide variety of airborne contaminants. Even if the air is passed through a HEPA filter many airborne particles and volatile’s pass through. Some of these are nitrites from farming, carbon dioxide from traffic, smoke (forrest fire, coal, oil,…all ranging from .01um-1.0 um in size), pollen, bacteria, mold and dust (at .03 um and up to 100 um).